I also just didn’t understand the Dollhouse. How in the world could they sleep?! Why didn’t they try to grab Charles or hurt him or remove his mask when they had the chance? UGH. But of course, despite it all, I can’t wait for the summer premiere. You got me, A. Okay, following the trend, one word to describe the episode: swoon. Oh Danny, I just love you so much, and I love your stubble, no matter when Mindy thinks her parents would think about it. This was a really good episode. Okay first of all, how sad is it that Mindy didn’t get to go to Peter’s wedding?! They’re the cutest best friend duo ever, so why would they do that? (Side note: Peter has GOT to get rid of that haircut.) Secondly, this episode got pretty deep talking about marriage. I wanted to slap Danny across the face when he said he didn’t want to get married. But of course Danny’s mom (who I’ve LOVED this season), pretty much did just that when she told him she and him just hadn’t married the right people previously. 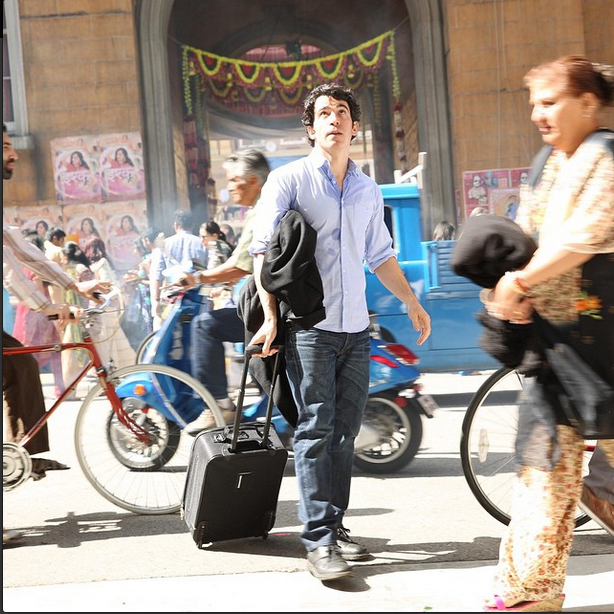 As angry as I was at Danny, I knew he would redeem himself, which of course he did – in INDIA. I can’t wait to meet Mindy’s parents next season. Can we also get more of Rishi please? And perhaps a Bollywood episode? 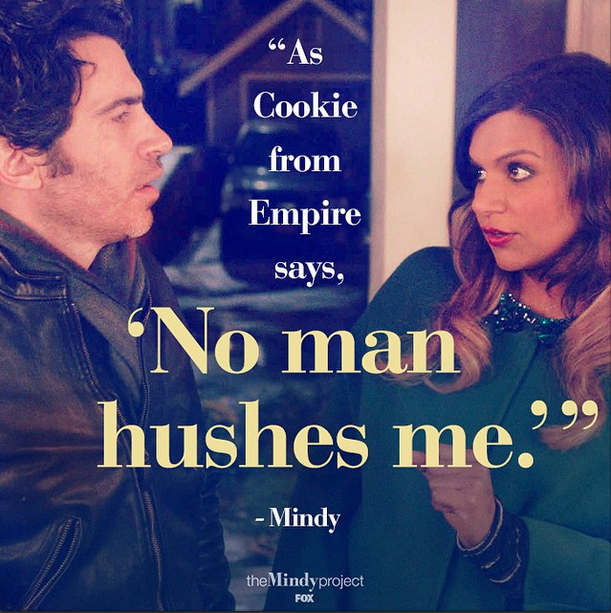 Side note: Mindy quoting Cookie – I DIED. 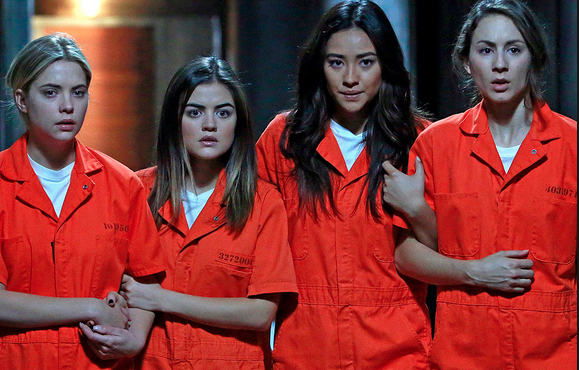 One word to describe the series finale: perfect. I could write an entire blog post about Glee and this finale. In fact, I have previously about the season 1 finale – Don’t Stop Believin’. Stop and read that post first to understand how much of an impact just the first season of Glee made on me. The show started my sophomore year of college. It was the show that I would get giddy over while watching every week. I listened to the soundtracks obsessively. I saw the Glee movie in theaters. I was so involved in the characters lives, that when the main actor Corey Monteith committed suicide in real life, I was more upset than I thought I’d be. 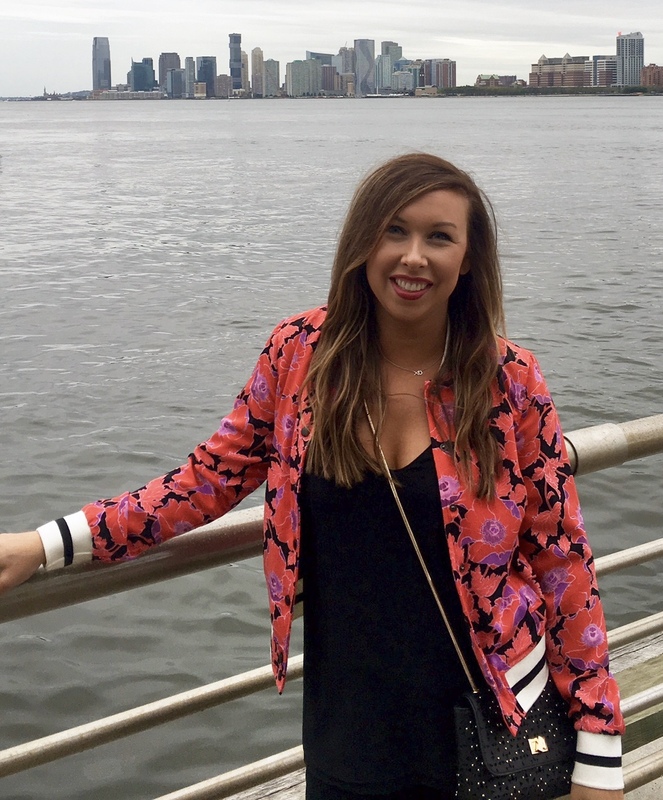 Each week, it took me back to my passion – singing, dancing, performing. Something I wasn’t doing during that time. It taught me to go after your dreams and not let anyone stand in the way. It taught me high school love isn’t necessarily just high school love. It taught me we are all misfits and we all need each other. It was such a brilliantly written show that pushed the bounds on some important topics. Sadly, it lost its luster when the main characters graduated high school and they tried to continue with a new group and followed the old group in their various new lives. So I stopped watching at around season 5. However, I knew I had to watch the series finale since I had invested so much of my time watching the show in the beginning. And like I said above, it was perfect. The finale was 2 parts – the first part going back to 2009, to the very first episode of the series. 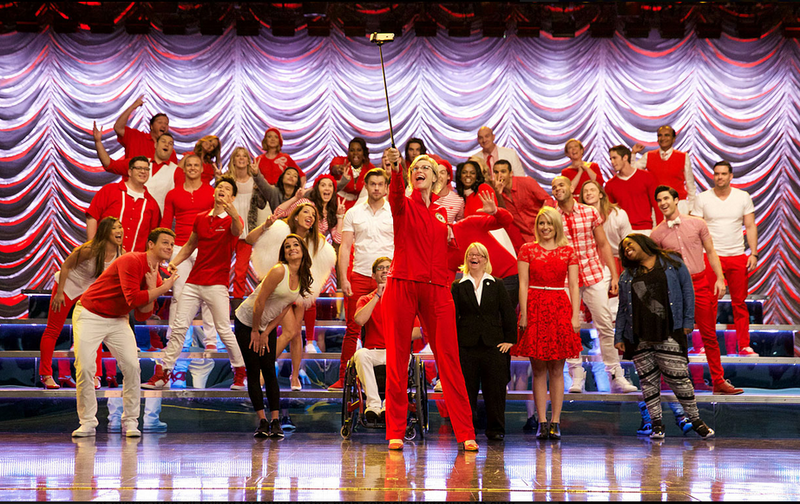 They showed the scenes we didn’t see about how everyone made it to the Glee club. It made me so nostalgic that I wanted to start the series all over again. They did it perfectly. The second part of the finale showed where everyone was 5 years later. I don’t typically like it when shows do that, but this was so great. They focused on the original characters, and wrapped everything up so perfectly. Rachel wins an Emmy! (Her speech made me bawl.) Mr. Schu and Emma have kids! Kurt and Blaine are adorable! Sue is Vice President of the United States! But it was the last scene that brought the tears. Everyone on stage singing Don’t Stop Believin’ together. Oh my gosh, all.the.feels. Okay, that’s all. I’ll be in my room crying now and re-starting Glee from Ep. 1. This entry was posted on March 29, 2015 by milledavis. It was filed under Pop Culture, Television and was tagged with finale edition, glee, glee series finale, pretty little liars, the mindy project, tv reviews. "Live each season as it passes; breathe the air, drink the drink, taste the fruit, and resign yourself to the influences of each."